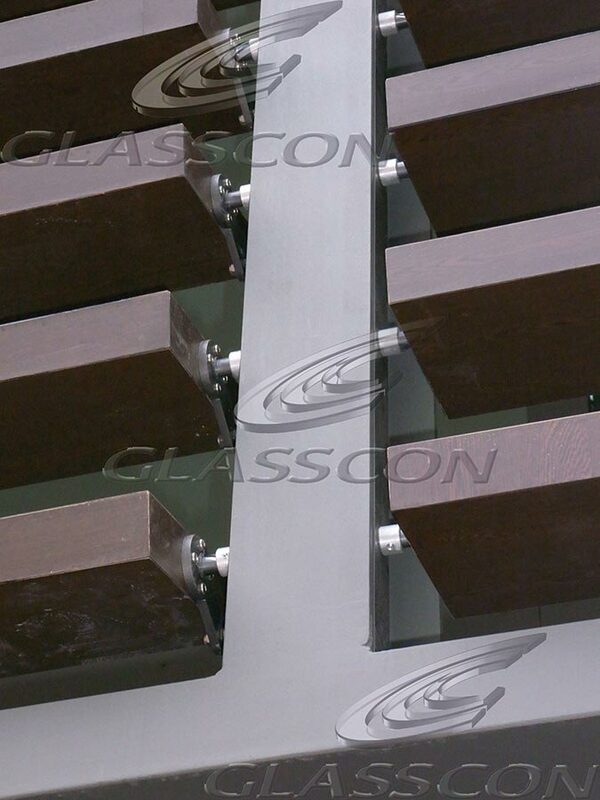 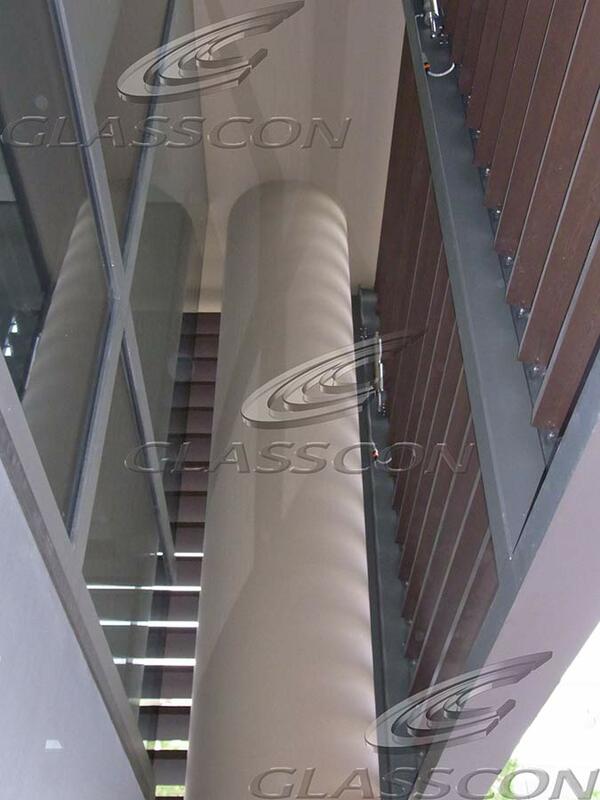 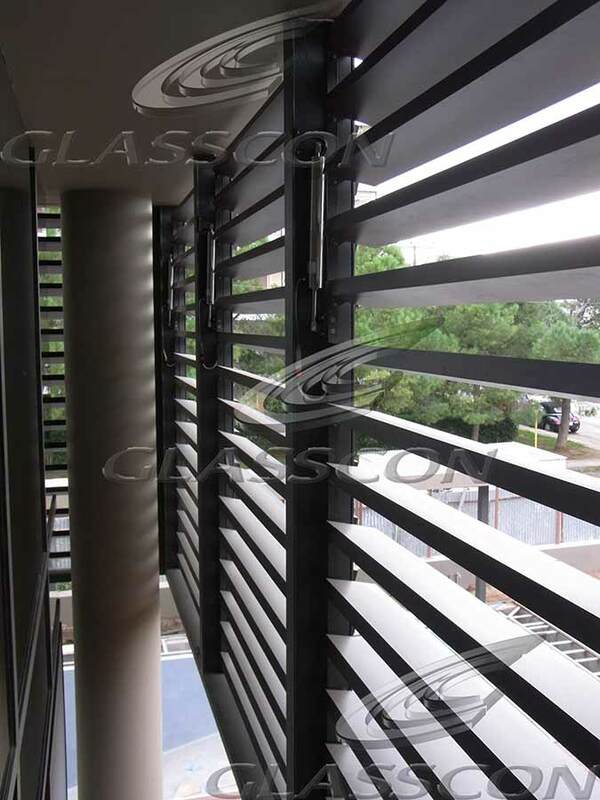 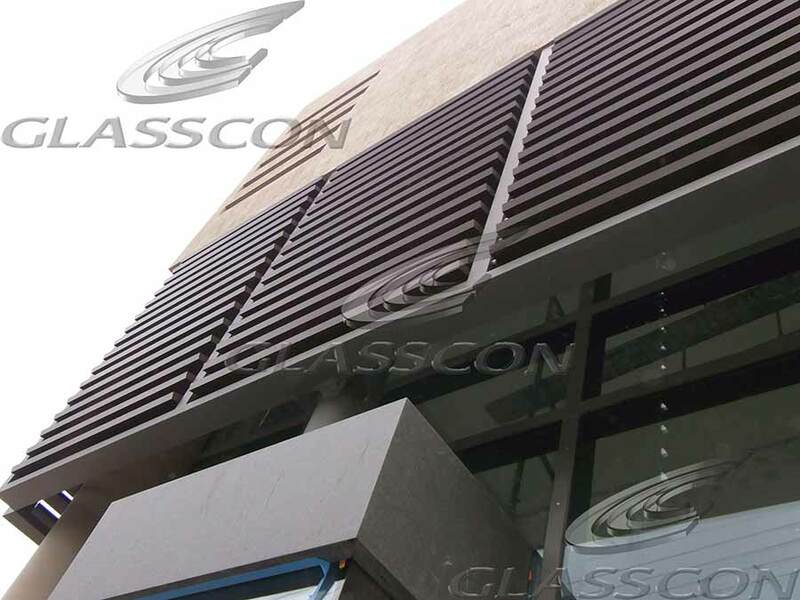 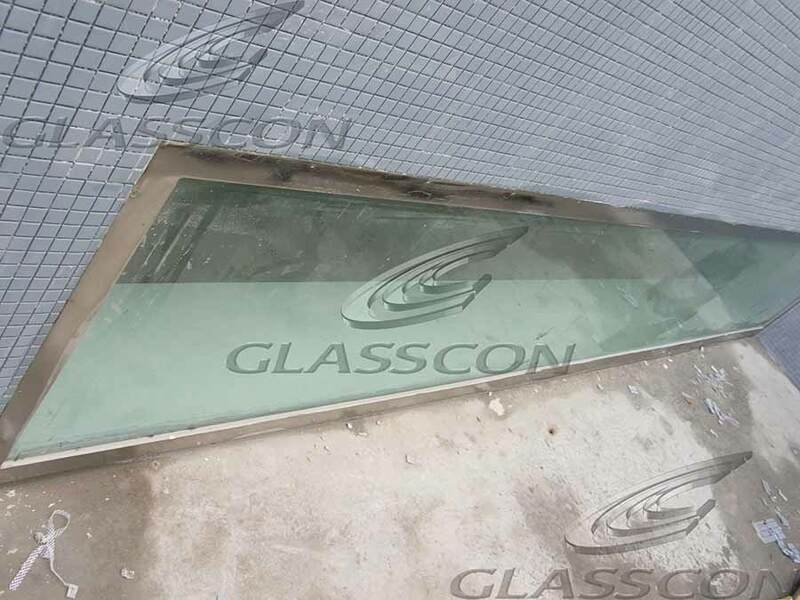 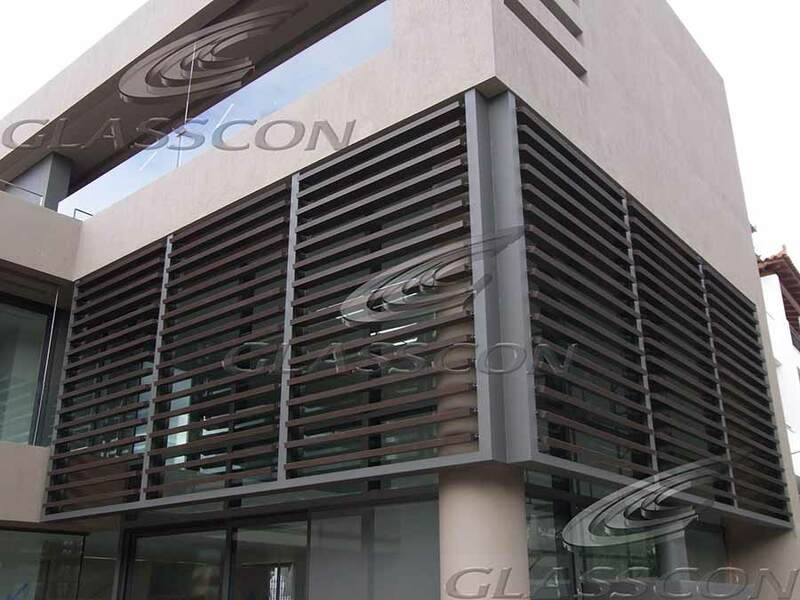 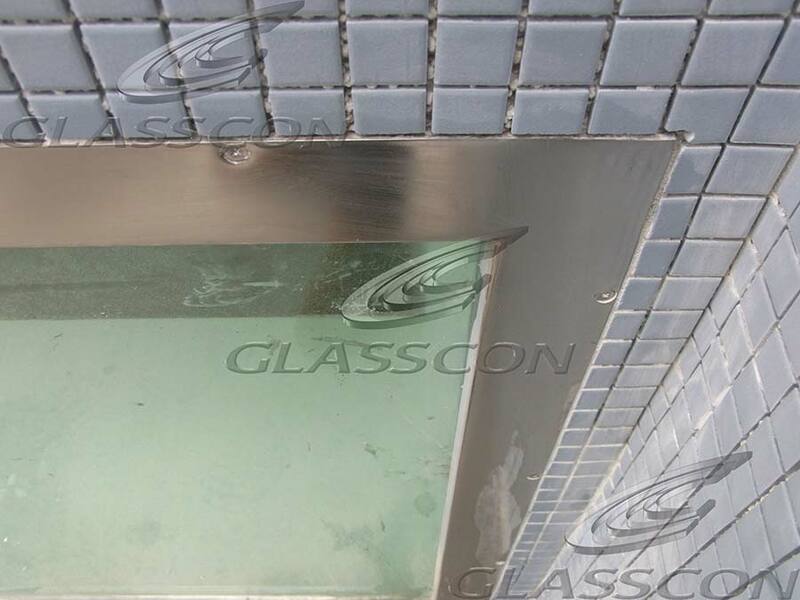 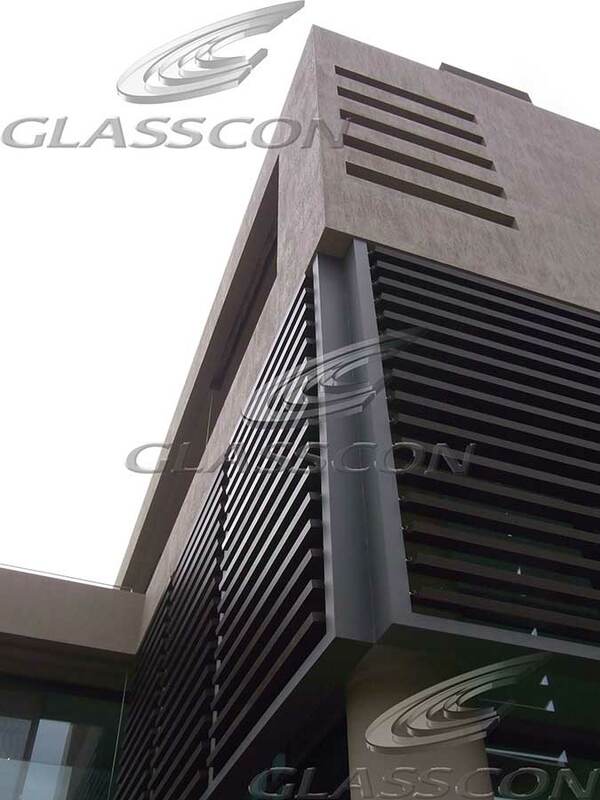 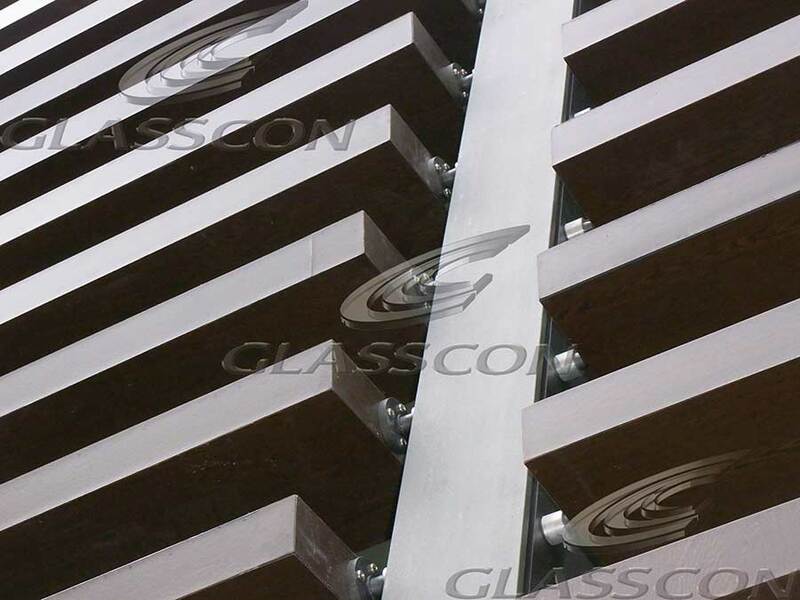 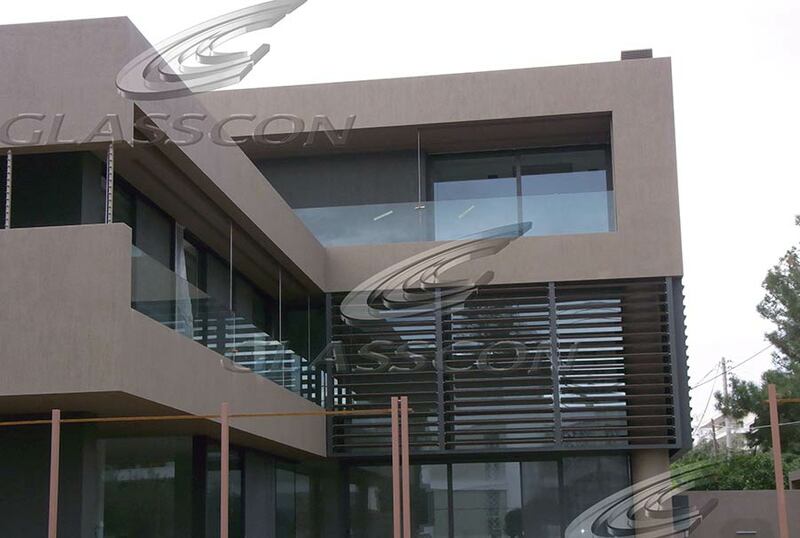 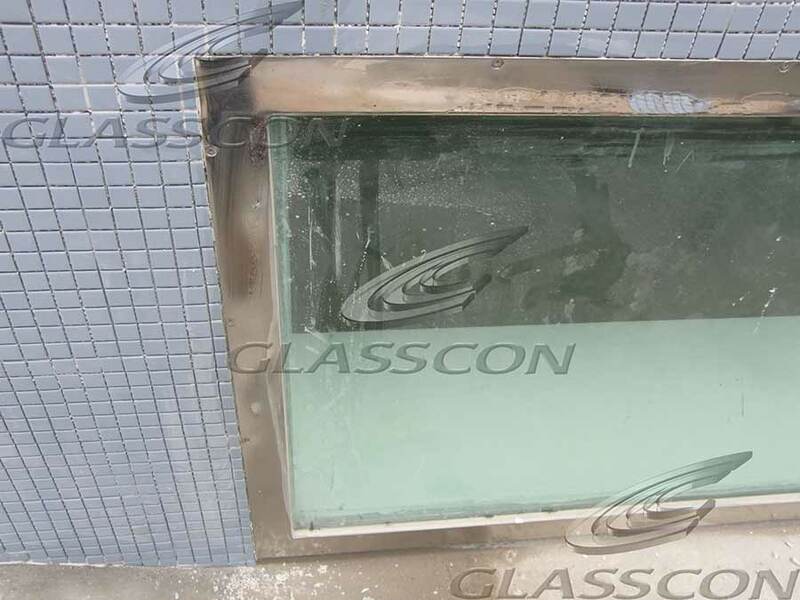 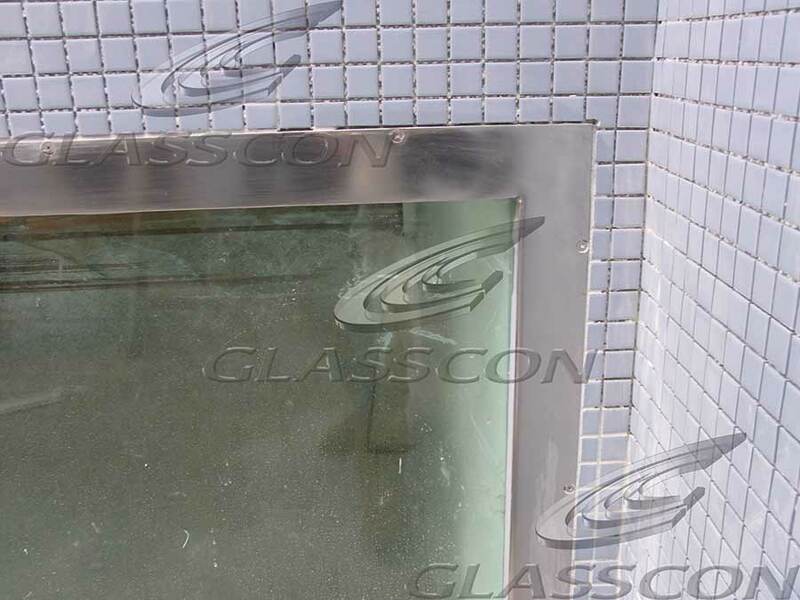 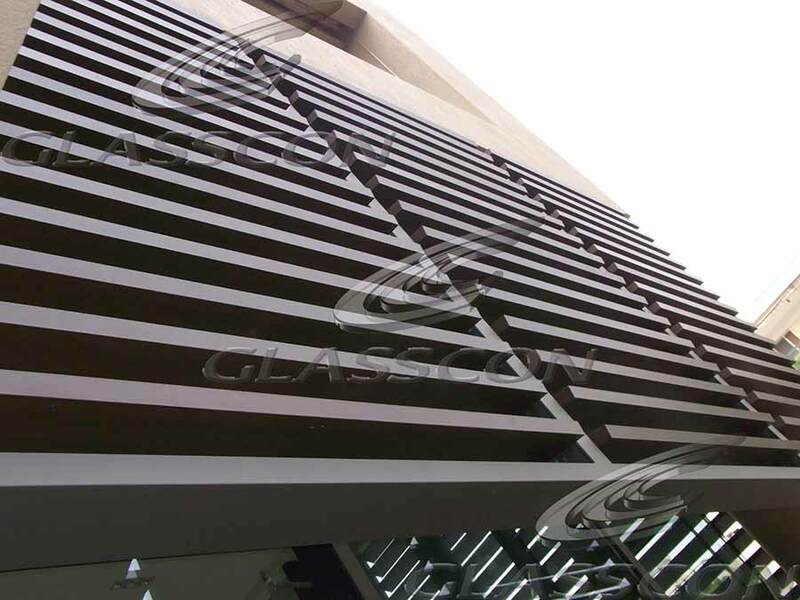 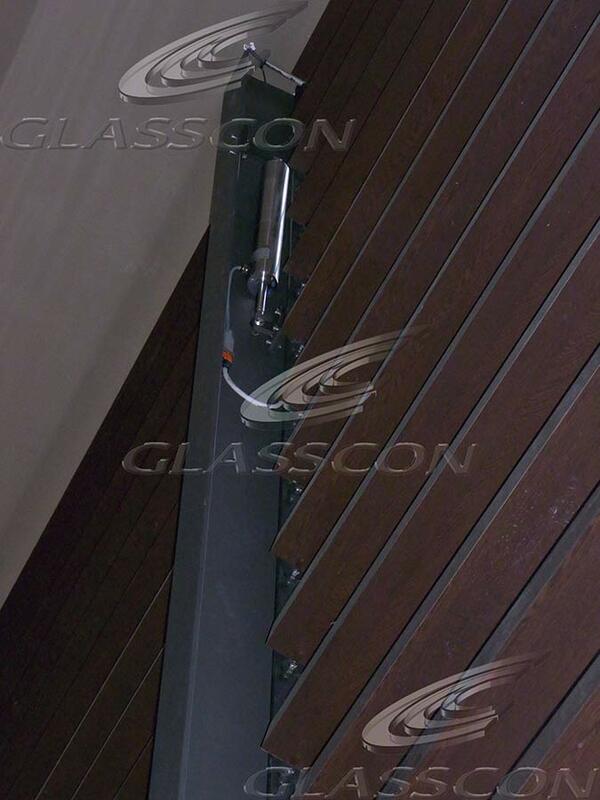 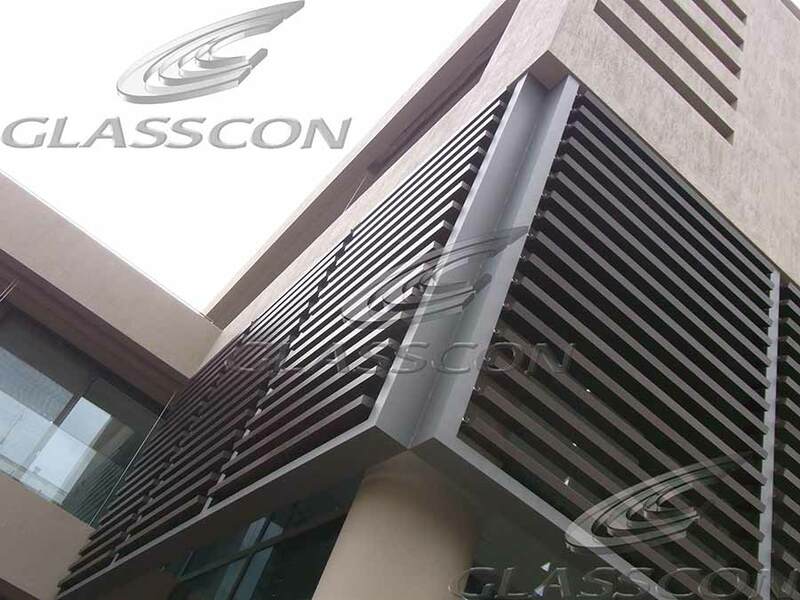 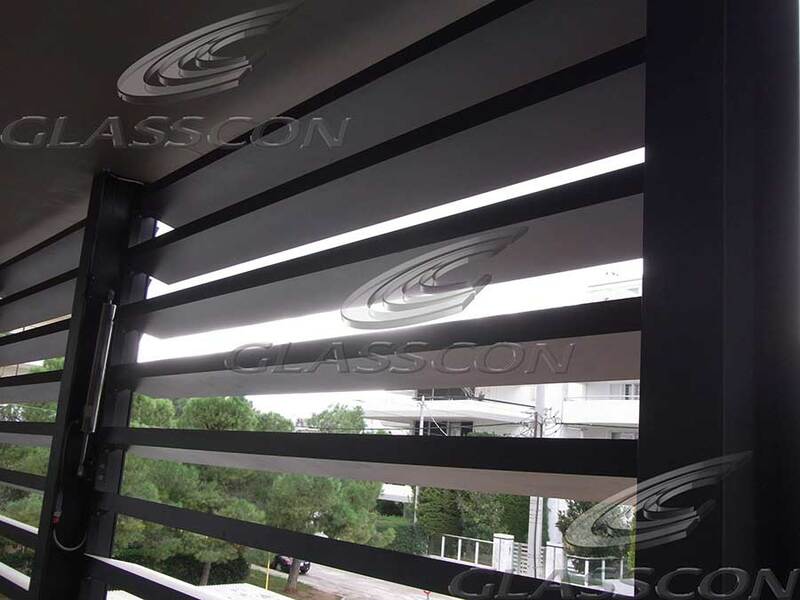 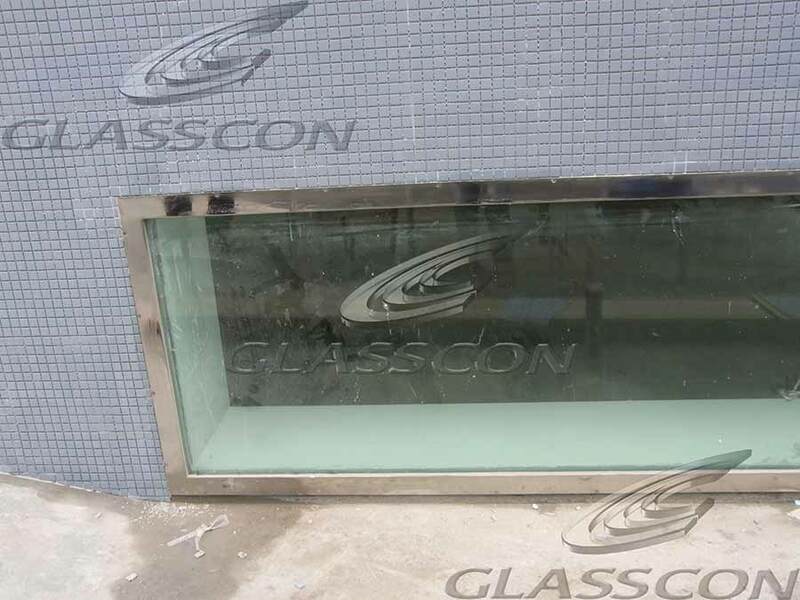 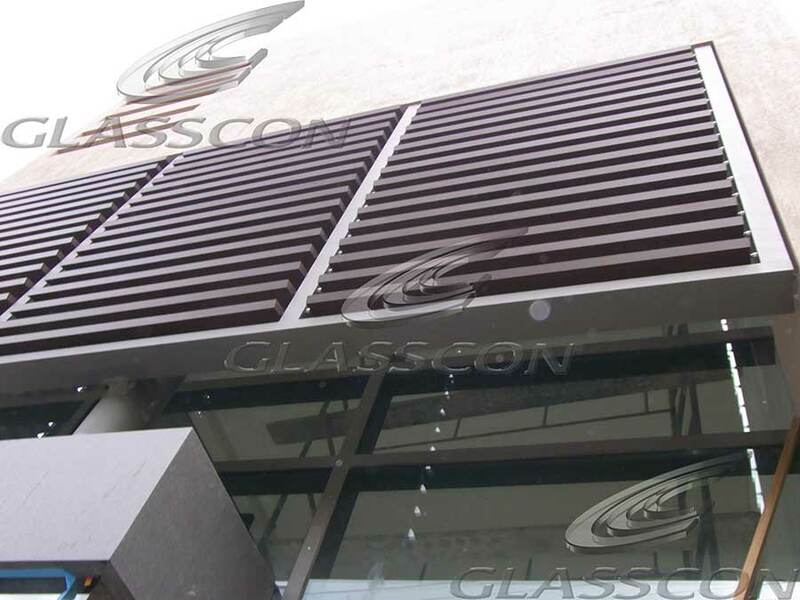 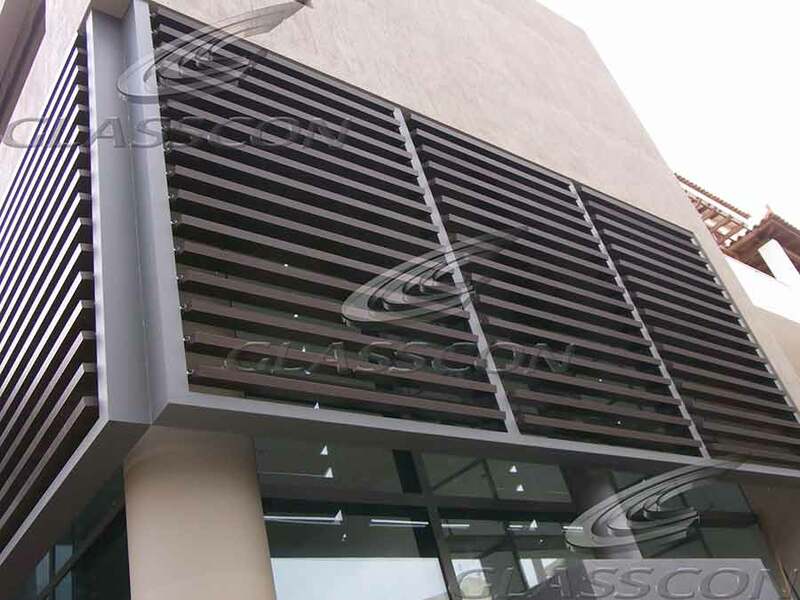 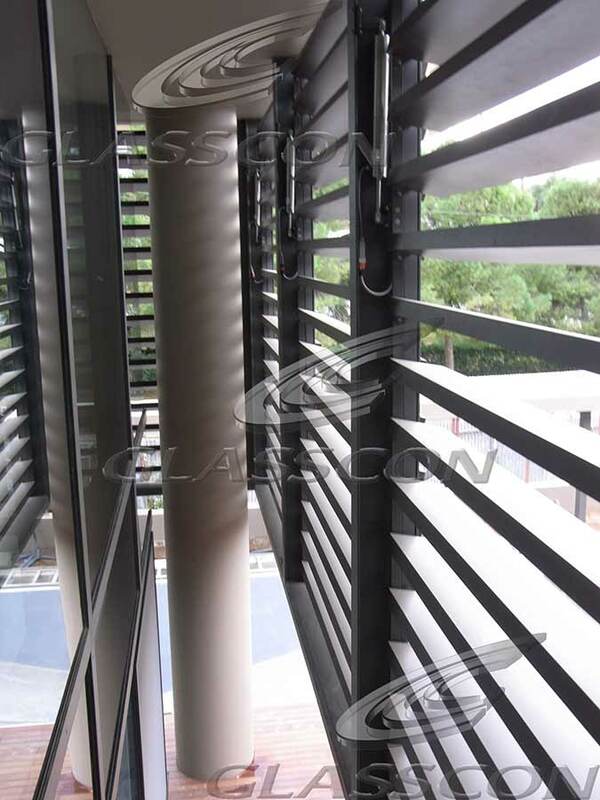 is fully qualified and certified for outdoor use (external cladding, siding, lining for buildings, louvers, sun shades, fences etc) and it is a product of European origin. 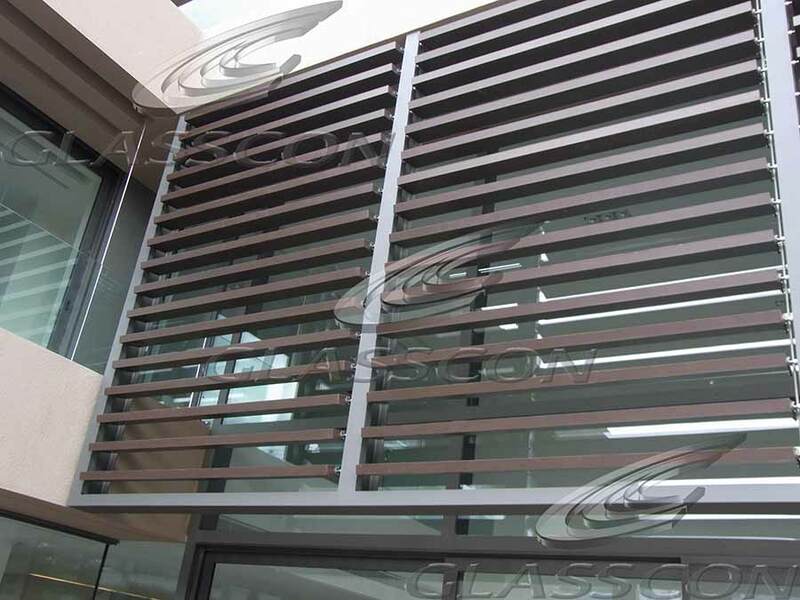 it never needs any kind of maintenance, as opposed to all common types of timber (teak, iroko, bakirai etc) that need annual maintenance. 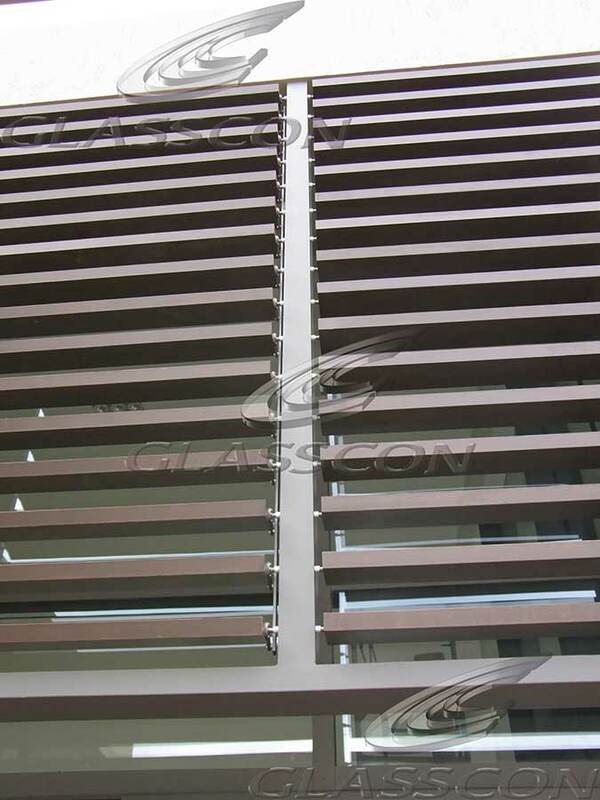 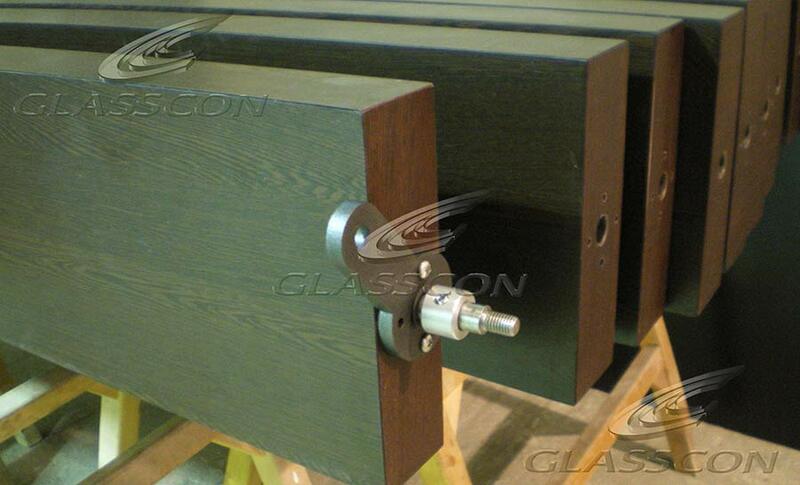 it has 15 year guarantee, in contrast to all common types of timber. 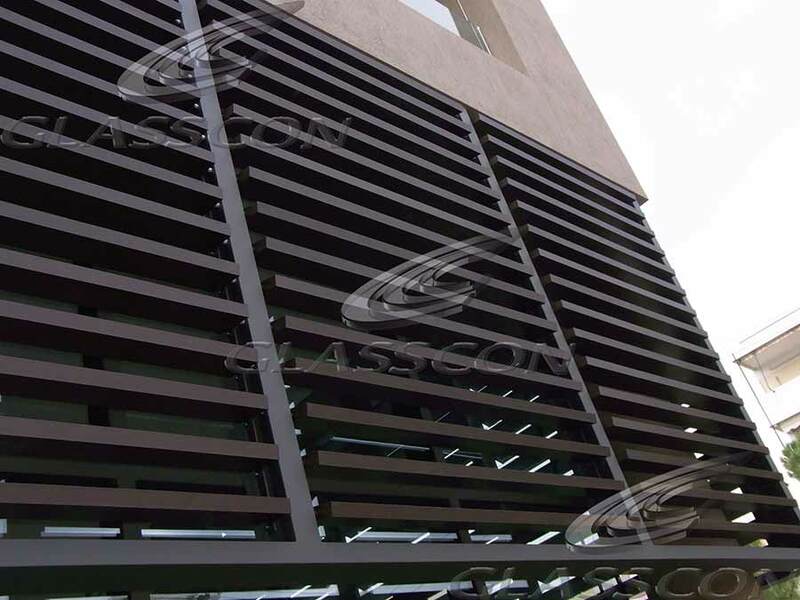 it is more economical than real timber. 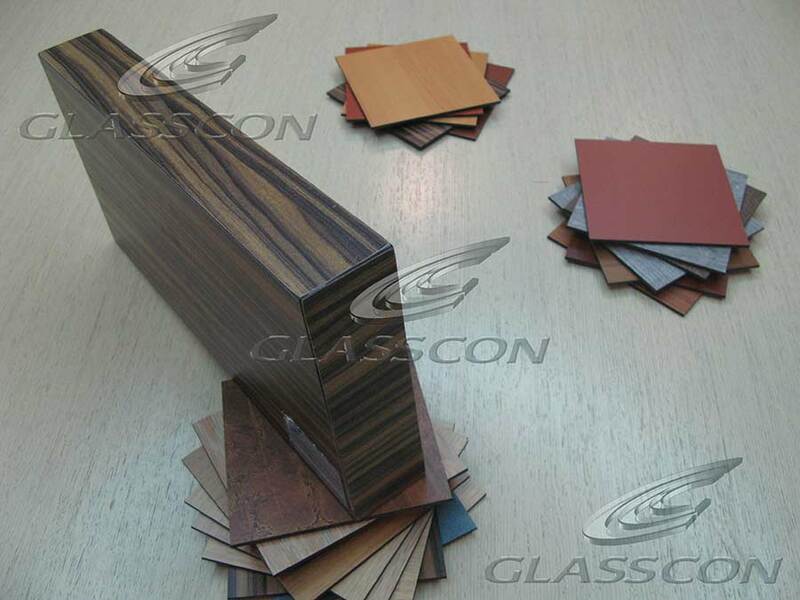 it is completely eco-friendly, since it is not a full natural product. 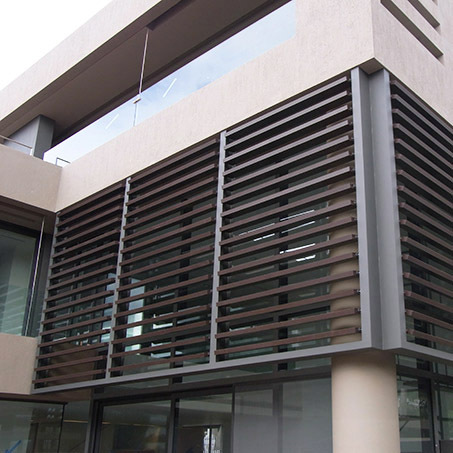 There are over 40 diferrent TYPES of FUNDERMAX Timber styles, colors and finishes.